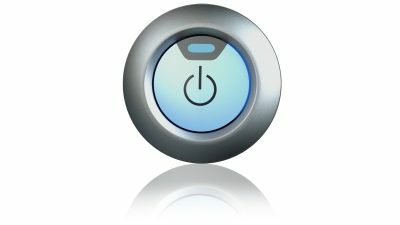 SYNC YOUR SMARTPHONE. SOUND OUT YOUR BOSE AUDIO SYSTEM. MAXIMISE THE RANGE. 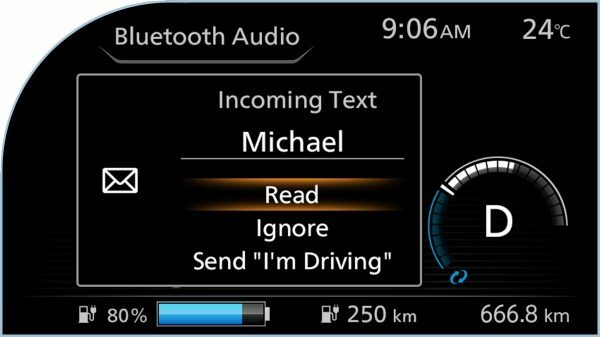 CHARGE DISPLAYED ON YOUR CUSTOMISABLE DIGITAL INFO SCREEN. 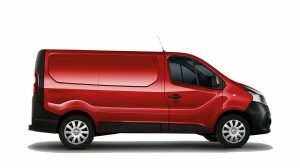 Get set for an easy, fluid drive. 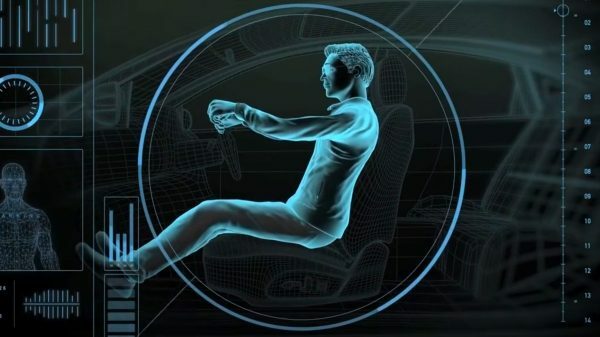 Nissan's advanced driving technology eliminates stress, keeps you connected and informed, and even makes you a better driver so that you can make the most of your journey. 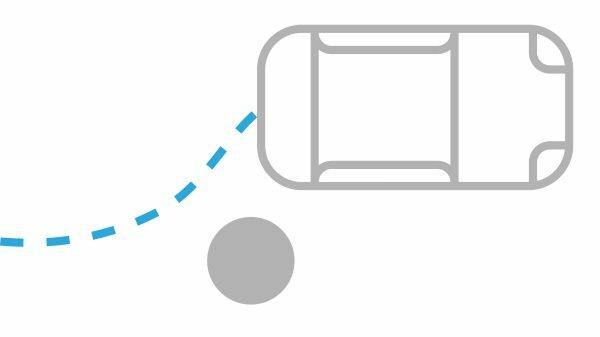 Let the New Nissan LEAF smoothly guide you to your destination. 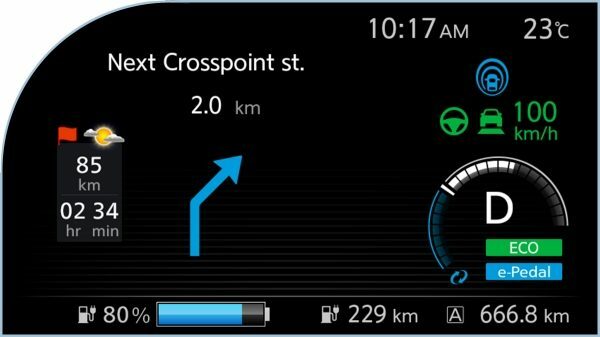 Find all your navigation info displayed on your new-look 7-inch colour TFT screen and get Nissan's Intelligent Pro-Pilot technologies to support you at the touch of a button. 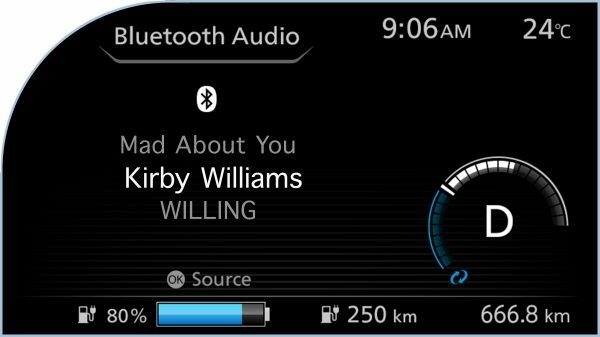 Access your range levels, power meter, charge time and all your bluetooth audio on your digital info display in a format that suits you. 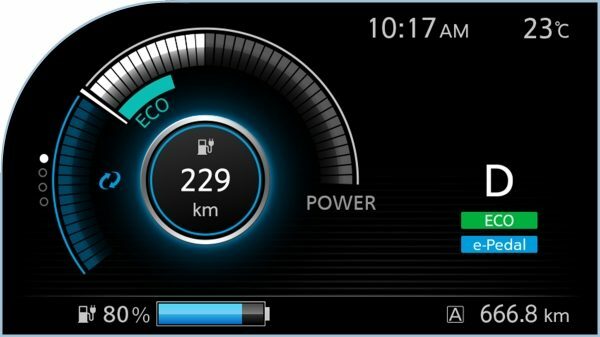 Display all your vital info together including your range, battery level and power usage. 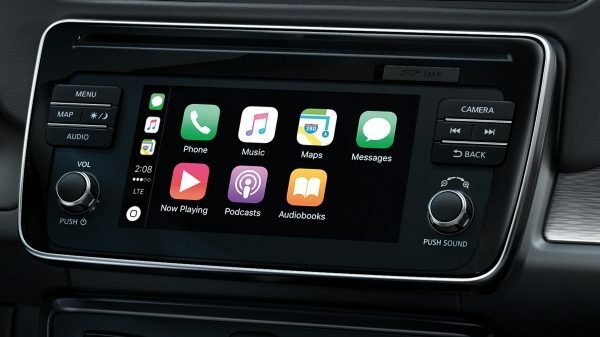 Unleash the power of your smartphone with Apple CarPlay or Android Auto. 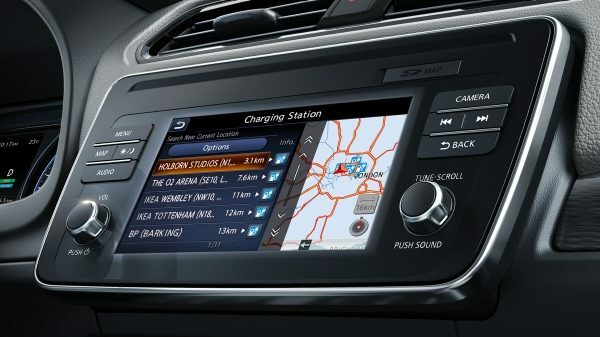 Once synced, your favourite features will be displayed on the New Nissan LEAF’s dash screen and you'll have easy access to the all the news, info and entertainment they have to offer. Make the most of amazing sound quality while saving energy thanks to seven small, lightweight, strategically placed speakers. 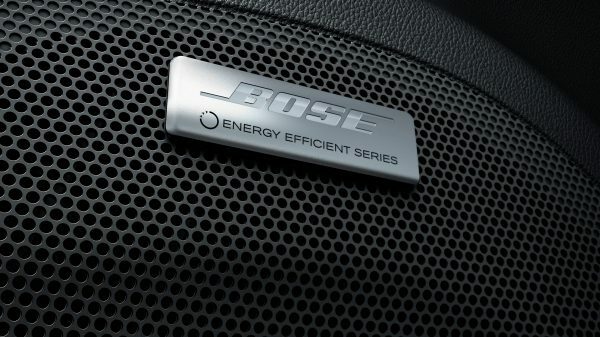 The experts at Bose have designed an audio system with the same eco values as the New Nissan LEAF. The New Nissan LEAF includes Nissan's most advanced safety technologies to help you be more responsive and feel more protected on the road. 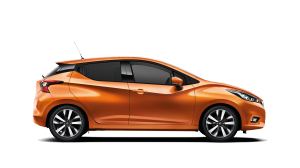 Check the New Nissan LEAF specs for more info. 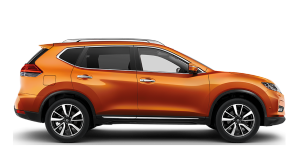 With six airbags to help keep you safe, Nissan's Advanced Airbag System supports you in the event of an accident. 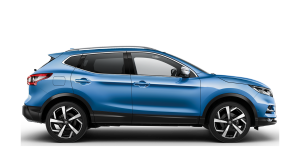 To help you maintain control, the Vehicle Dynamic Control (VDC) system constantly monitors your steering and braking and compensates for oversteer or understeer by reducing engine speed and/or applying brake pressure to specific wheels. 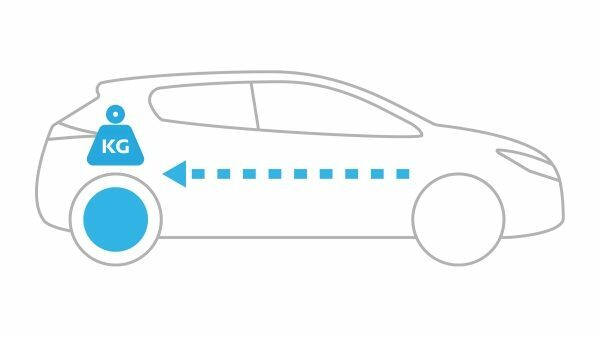 The Traction Control System (TCS) responds to front wheel slippage by instantly reducing throttle which helps keep you in command too. 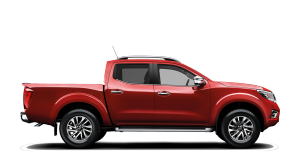 To support you further, Electronic Brake force Distribution (EBD) detects extra weight in the back and adjusts the rear brakes accordingly. 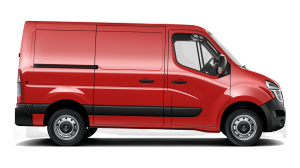 And if Brake Assist senses an emergency, it provides extra pedal pressure and can activate ABS and EBD more quickly. 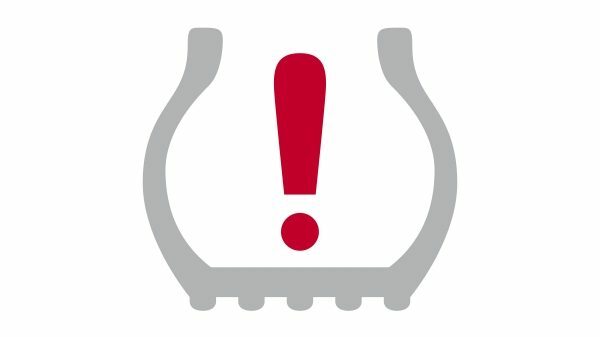 This is pumping made easy: the New Nissan LEAF's Tyre Pressure Monitoring System (TPMS) lets you know whenever a tyre is low - and when you're filling them up, the Easy-Fill Tyre Alert will let you know when you've reached the correct pressure to eliminate guesswork. 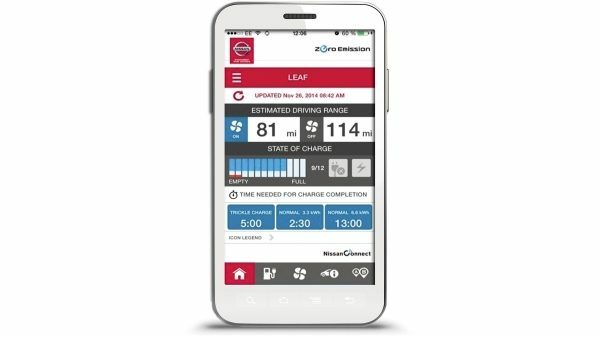 Safety gets smart in the New Nissan LEAF. 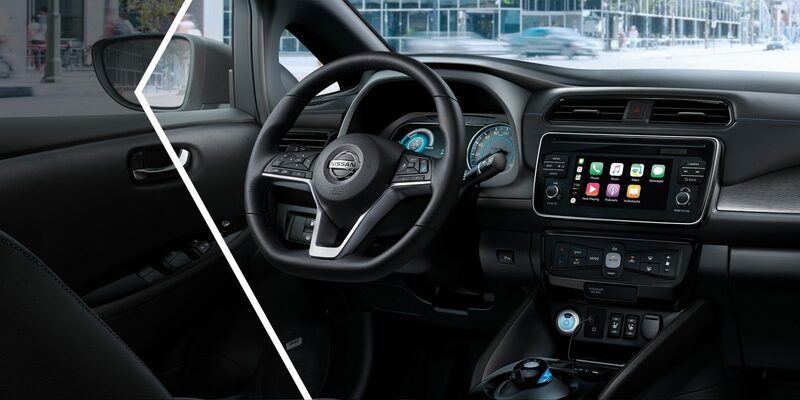 With Nissan ProPILOT and Nissan ProPILOT Park to support you and the innovative Nissan E-pedal to keep you effortlessly in control, you can drive with confidence whatever the weather, traffic or road conditions. 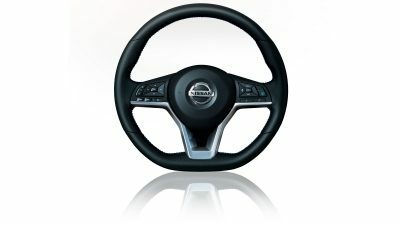 Accelerate, brake and come to a complete stop all with one pedal. Yes! 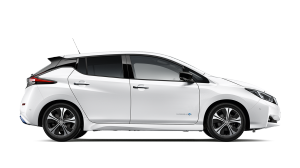 The effortless e-Pedal is all your need in the New Nissan LEAF. It's simple, fun and gives you more control too. 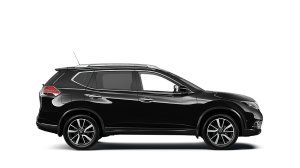 Activate Nissan ProPILOT and it will keep you centred, cover blind spots, speed up, slow down and bring you to a halt in traffic jams and on one-lane roads. 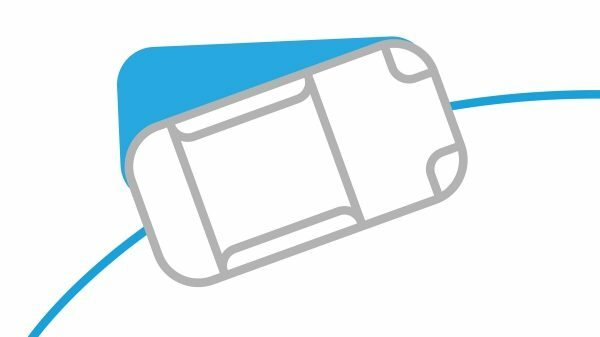 Forget parking and let ProPILOT Park do all the work for for you. No hands, no feet - just sit back and enjoy the view. Parking is a spectator sport in the New Nissan LEAF. SPREAD OUT. IT'S VERY ROOMY IN THE NEW NISSAN LEAF. 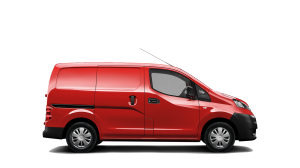 The world's best-loved 100% electric car is the roomiest too. A spacious 5-seater full of creature comforts, the New Nissan LEAF is designed for the whole family. Set the temperature on your stylish control unit and it will adjust to maintain your ideal level of air-conditioned comfort. 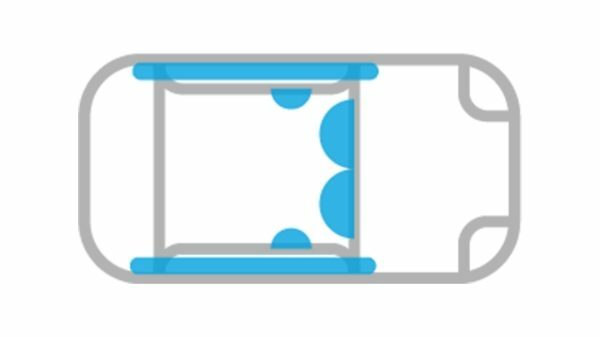 Inspired by astronauts floating weightlessly in space, the articulated front seat shape supports and the cushions flex in response to your unique pressure points. 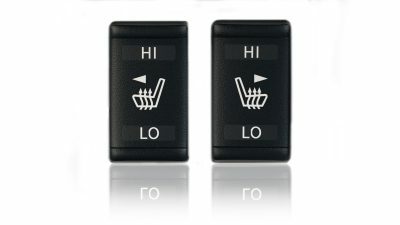 Keep warm with the available heated leather-wrapped steering wheel. It's much more energy-efficient than just cranking up the heat. Spread the warmth. 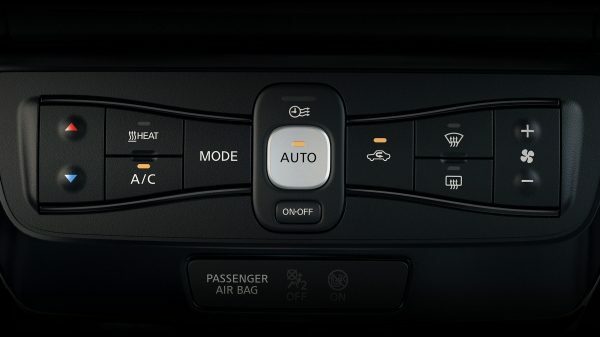 Heated seats in the front and rear outboard keep everyone comfy in the New Nissan LEAF. Jump in, push the button and go. 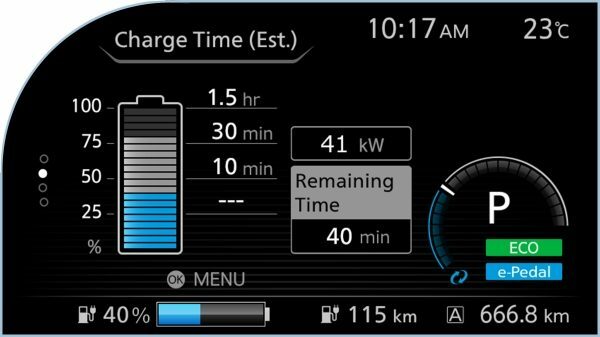 Everything's simple in the New Nissan LEAF. Without a noisy combustion engine, you can focus on the quality of your Bose Premium Audio System or just enjoy your exhilerating drive. 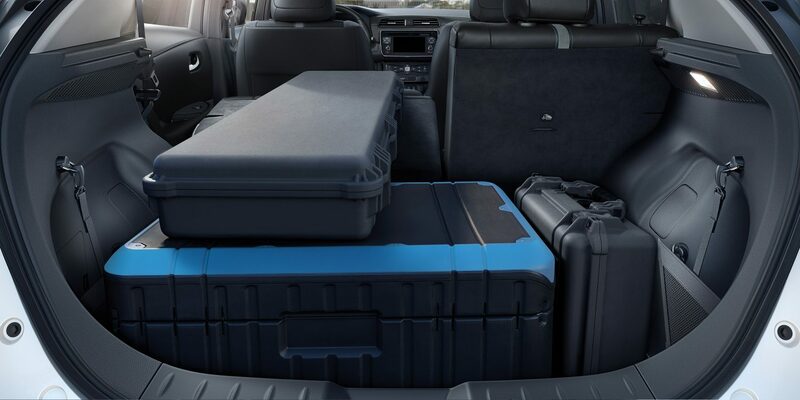 With 60/40 split fold-down rear seats, impressive cargo space and a low rear cargo floor, the New Nissan LEAF can handle loads of all shapes and sizes. 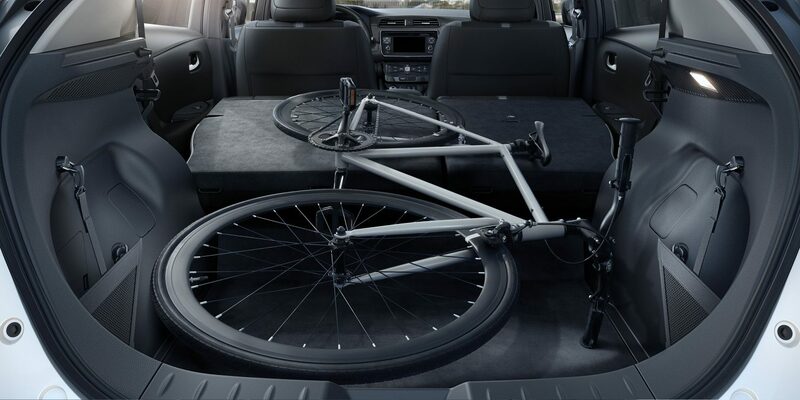 Need room for people and cargo? Just fold a rear seat down and take both. 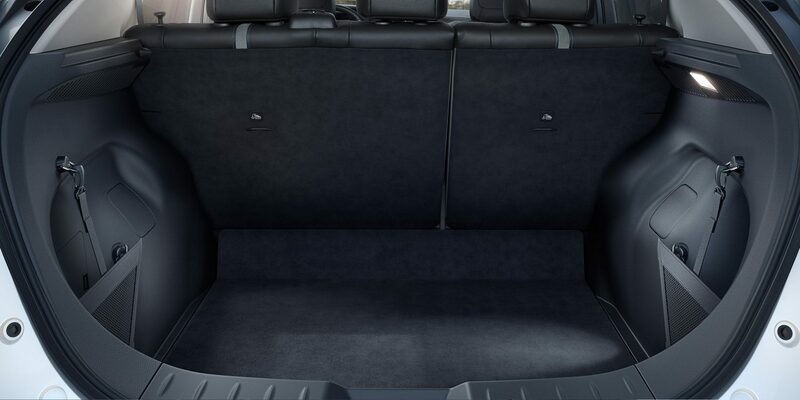 With a spacious trunk, you can take all the gear without sacrificing seating.